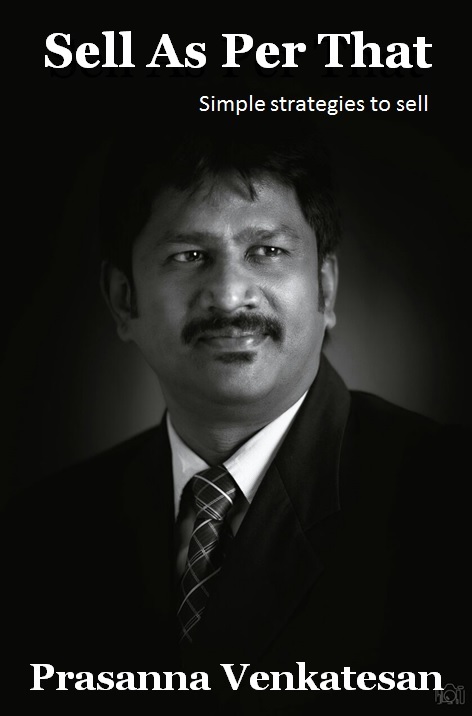 Now our book on sales and business development "Sell As Per That - Simple strategies to sell" is available worldwide. 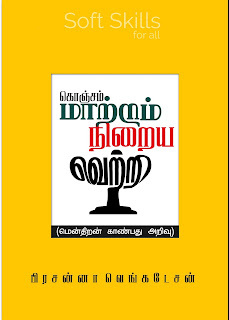 A book in Tamil on Soft Skills / Life Skills. This book received excellent reviews. A Tamil Book on Stress Management. This book is written with positive approach towards Stress. 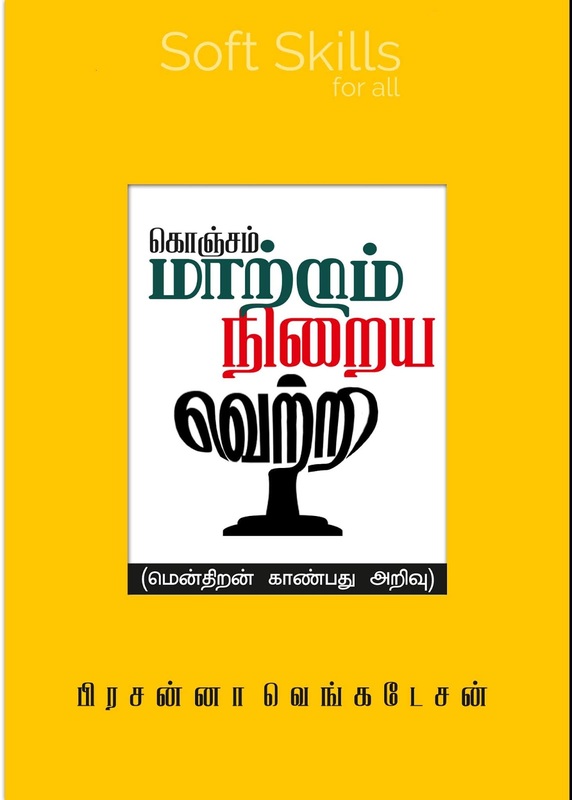 A Tamil book on Self Development. It is available on Google Play Store.